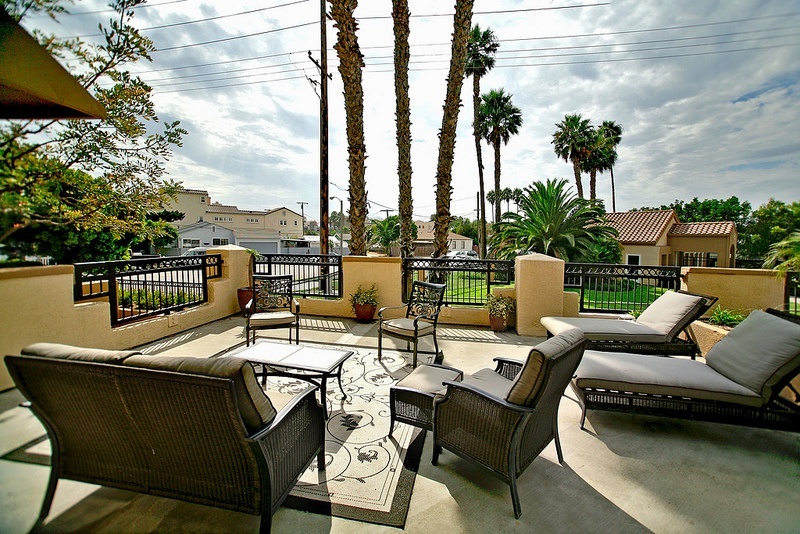 Huntington Bayshore condos are located in a prime location in the West Huntington Beach area of Huntington Beach, California. The biggest selling point for this community it's location in the heart of the downtown area and just minutes to the beach. The gated community features one to two bedroom condos that range in size from 706 to 1,824 square feet of living space. Amenities include security gates, community swimming pool and subterranean parking. This is a great beach location just minutes to the beach, shopping and Huntington Beach Pier. Below are the current Huntington Bayshore condos for sale and for lease in Huntington Beach. Please contact us at 888-990-7111 with questions regarding this community and any of the homes listed for sale here. For homeowners association information please contact Keystone Pacific property management at 949-833-2600.